While it has the charisma of yesterday, Tradition offers all of the amenities of today. With major, national retailers like Target, Bed, Bath & Beyond and Sports Authority at the shops at The Landing and a variety of dining options including Olive Garden, Longhorn, Tin Fish, Hurricane Grill, Amigos, and Sake Sushi Bar & Grill. Tradition appeals to all with its year-round entertainment, seasonal events, and festivals hosted at Tradition Square. 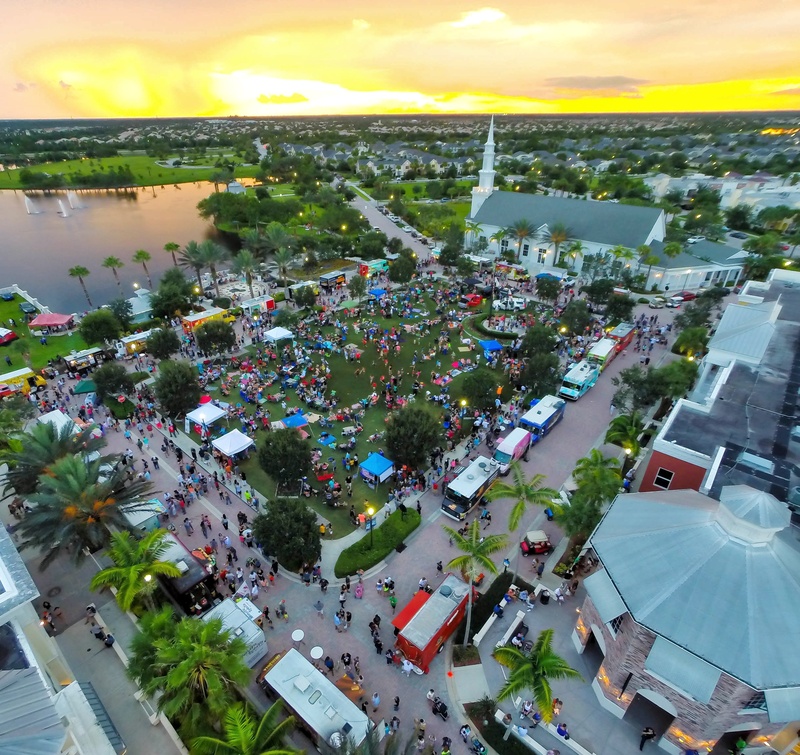 The community comes together on the lawn for monthly gatherings and concerts like the ever-popular Food Truck Invasion and other events including the Italian Festival and Fourth of July Fireworks over the beautiful, 40-acre Lake Tradition. If you want to live in Tradition, click to start searching for homes like an agent or contact Tradition Realtors Jeremy & Elyse Glass of The Glass Group, RE/MAX Masterpiece Realty for more information 772-206-0246 GlassGroupRE@gmail.com.